Brand new, Quiet, Secure, Comfortable & Centrally located. 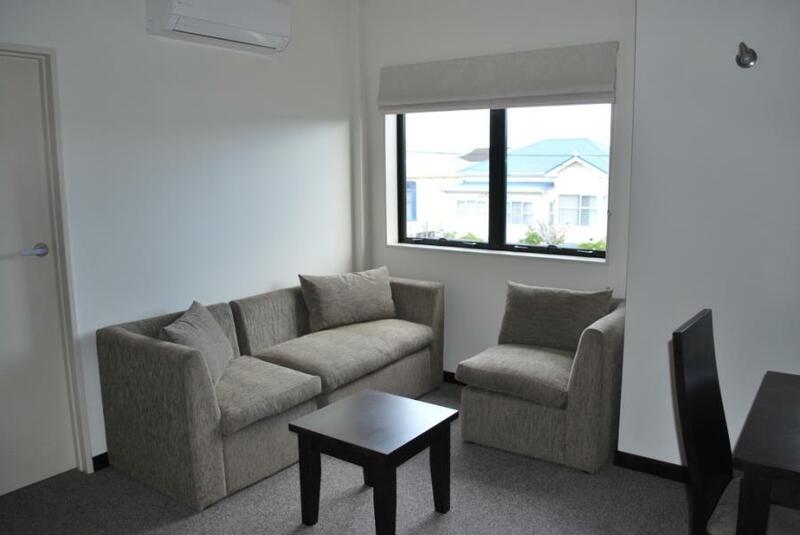 Opened in 2014, Ava Lodge is a brand new, modern motel located in central Petone, Lower Hutt. Twenty fully appointed suites, including studios and apartments, have been designed to meet your needs, whether you are here for business, a special occasion, or just exploring. Check in, take the lift, use your secure key card to enter your room, connect to our wireless network, plug your smart phone straight into our USB wall socket to charge and listen to your favourite music at the same time. Got a Playstation? Plug that in by HDMI. Or watch one of 50+ SKY channels. 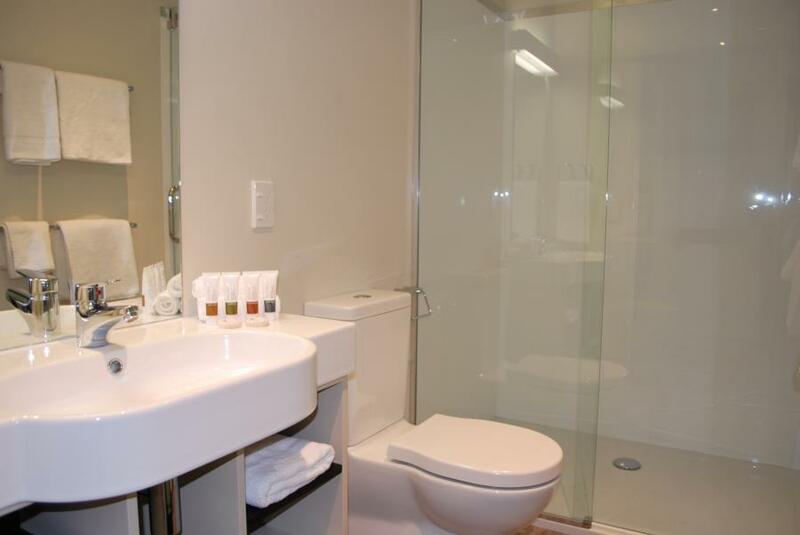 Take a long, hot shower in your oversized shower, or a spa bath if you prefer. Arrange the armchairs chairs to suit yourself, or jump straight into your very comfortable bed. Being brand new, Ava is designed to the latest insulation and earthquake standards which ensure your comfort – so relax and have peaceful night’s sleep. Situated beside the historic Jackson Street precinct you are only a short walk from numerous cafe, restaurant, bar and shopping opportunities. Feel like a bite to eat? 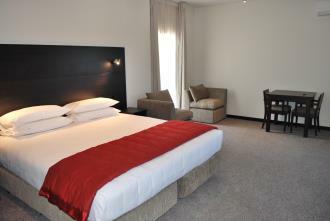 Let us recommend a flavour to suit your budget - some can be charged directly back to your room. Going shopping and looking for something special? Or need to buy a card and present? We can help with that too! Loads of handy transport options mean you’re never far from anywhere – be that the airport, interisland ferry, central Wellington, Te Papa, or Somes Island. Buses, trains, the Eastbourne ferry are all within walking distance - or we'll call you a taxi. Let us help you get where you're going. Read our guest reviews here. King size bed in one bedroom and two single beds in the second bedroom - Dining table seating for four - Small kitchen with cooking facilities including oven and dishwasher - Bathroom with extra large shower - Heat pump air conditioning - Free Internet - 50+ SKY TV channels - Laptop safe. Accommodates up to 4 guests. Rate is based on 2 guests. Additional guests are $25 each per night.